Don't wait for June, come play the game now! The wait is finally over! Everyone can now participate in the Heroes of the Storm Open Beta as of yesterday! Check out one of Blizzard's anticipated titles to hit the MOBA scene this summer. What was once Closed Beta has now changed to Open Beta, allowing anyone to go and play Heroes of the Storm right now over on Battle.net. Though the game is slated for an official release this coming June 2nd, why wait that long when you could be playing it now! All that is needed is for you to set up a Battle.net account (or by simply logging into an existing account), download the Open Beta version, and begin testing! If you are somewhat new to MOBA's, then Heroes of the Storm is a great way to ease your way into the genre. 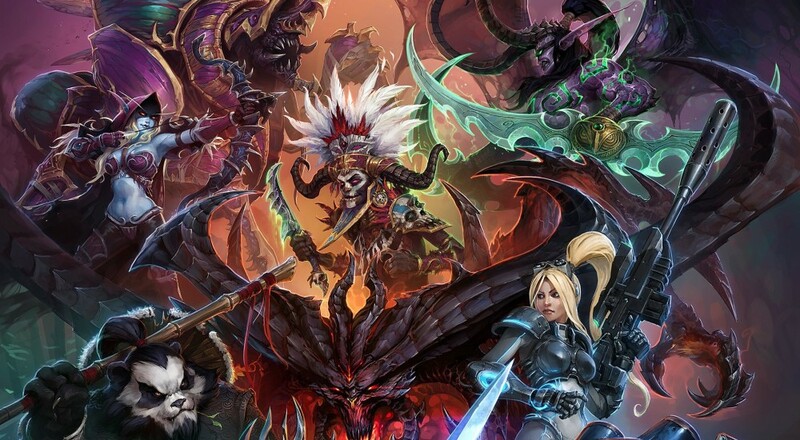 Anyone who's familiar with Blizzard games will have an assortment of characters from their flagship titles such as Starcraft II, Warcraft III, Diablo III, and more! Play as legendary heroes (and villains) like Sarah Kerrigan, Diablo, and Thrall as you clash against an enemy team on a battlefield to reach the opposition's main base structure. If you've seen how League of Legends, DOTA, or any other MOBA play, then you should feel right at home here. 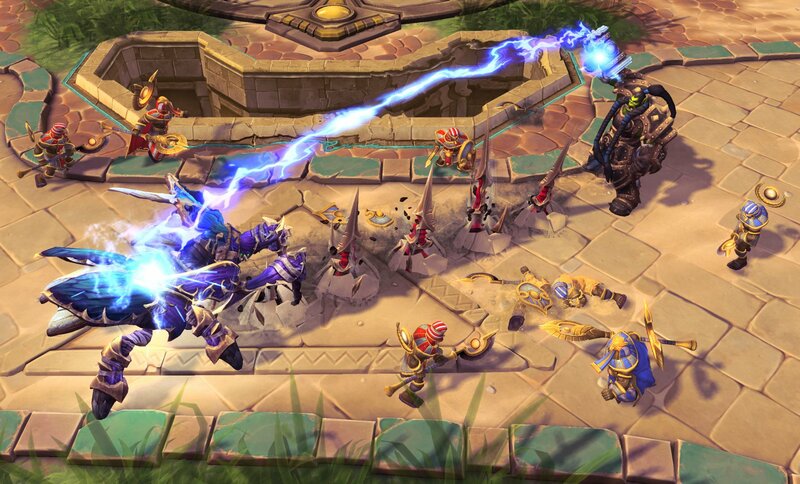 Heroes of the Storm is a free-to-play title with a 5-player online co-op mode (against CPU opponents). Tell us what you think of the game in the comments below!